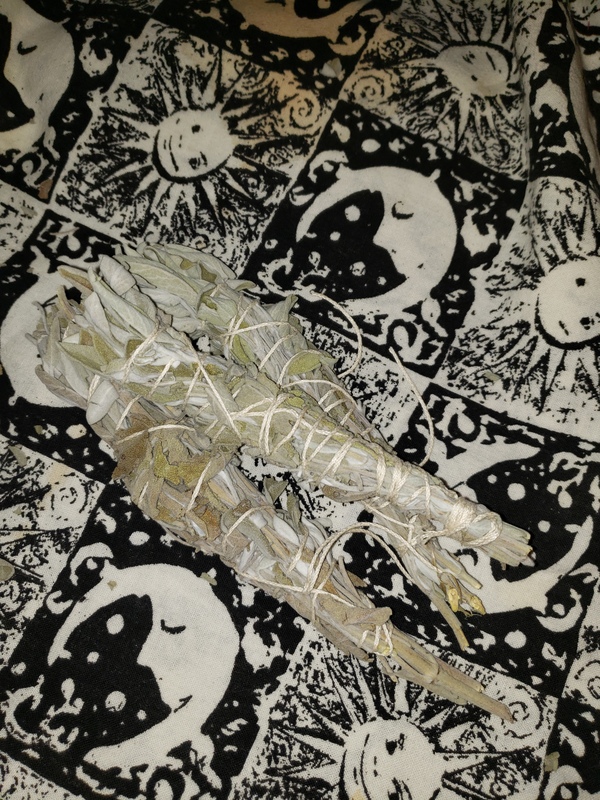 Go Smudge Yourself Sage Bundles | Smudge It!! Make your intention known...something along the lines of "With this sage I clear this space of all negativity, surround me in positive energy and peace"
As you cleanse and reclaim your space, you are shifting energy at will. Once you have smudged your body, begin to move through your space. Wave the smoke into all corners, across doorways and into shadow spaces. To maintain the atmosphere of ritual, keep repeating the intention in your mind as you diffuse the smoke.